In an effort to make the application of blockchain technology more palatable for everyday consumers, Jacob Keteyian – a master’s candidate in Health Management at Harvard – details how this digital identification protocol works and discusses realistic use cases for consumers and business owners alike. The blockchain community is constantly looking for practical use cases. 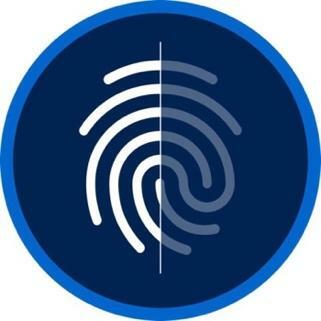 One of the latest practical use cases of DigiByte technology is Digi-ID. Digi-ID is an, “open source, community driven, authentication project based on the DigiByte Blockchain,” according to their website. This application can effectively eliminate credentialed access to nearly every platform that stores a user’s username and password. This technology offers a fast and secure way to log-in to websites, buildings, and software applications. Listed below are the details of the technology and a couple of specific use cases that are applicable across industries. How Does the Open Authentication Protocol Work? Each time a user visits a website, one can simply scan the QR code generated by Digi-ID. If one is using their cellphone, they just click the QR code and the DigiByte app will open to sign you in. Absolutely no personally identifiable information is part of the Digi-ID process. There are startup companies built on comparable technologies, and DigiByte is giving it away for free to business owners and consumers. Digi-ID QR codes do not include any previous passwords or usernames and cannot be linked to your information: the QR only holds where to send the login information to. 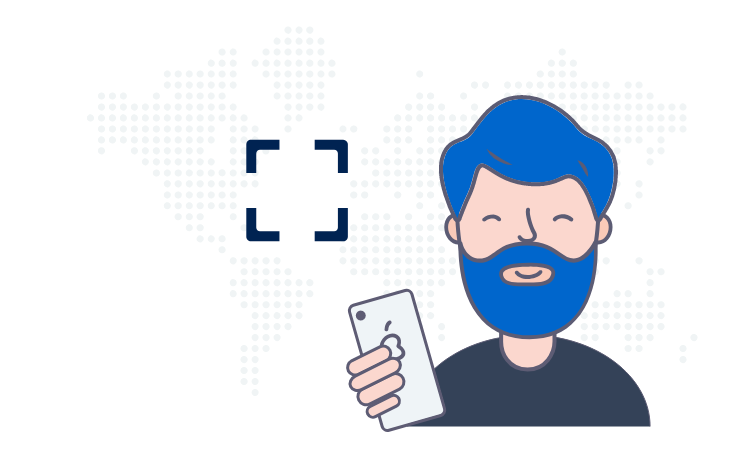 The authenticator interfaces with the specific website or service the user is using and passes minimal data to complete the action. Nothing aside from your public address is transmitted and the back-end login is executed via cryptography and random strings of letters and numbers. There have been a number of massive hacks in the last few years exposing personally identifiable information and login credentials. For example, more than 100 million Equifax accounts and an additional 100 million encrypted emails and passwords were exposed by a large genetic testing company in the last decade alone. Most recently, Facebook discovered a security issue that compromised information in approximately 50 million accounts. Although it cannot totally mitigate susceptibility to these hacks, a second layer security mechanism can certainly help protect your information. If you recycle your old passwords, you might be leaving yourself more vulnerable to hacks. In fact, doing this reduces your level of security to the least secure system you use your password on. Instead of having to put usernames and passwords in the hands of another centralized service or remember a log-in for each service, this technology affords the user the luxury of a cryptographic second layer security mechanism. A short-term use case for the technology is for Digi-ID to be used for credentialed access to specific buildings. Health systems, clinics, and labs that require specific secure access could take advantage of the technology almost immediately. “Personal and corporate cellphones can both use Digi-ID for credentialed access to buildings. 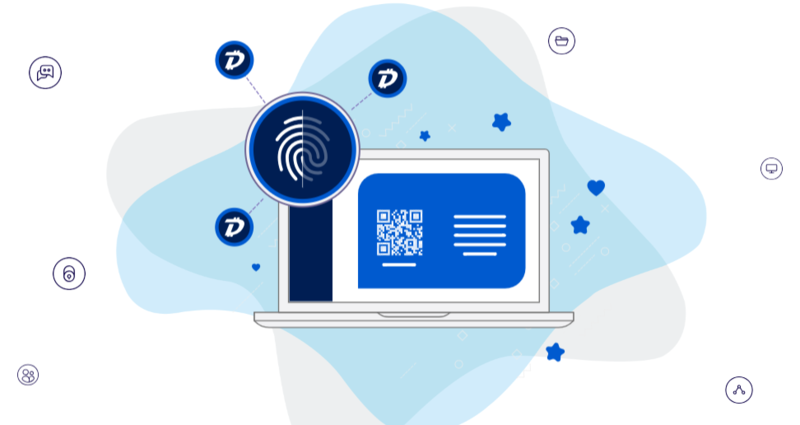 There is no way to fake or forge a Digi-ID identity!” says Noah Seidman, one of the lead engineers for DigiByte’s development team. Seidman has been critical to the development process for Digi-ID is excited about real world implementation of the technology. Personal and corporate cellphones can both use Digi-ID for credentialed access to buildings. There is no way to fake or forge a Digi-ID identity! Website owners and SaaS (Software as a Service) providers will need to implement the technology. Integration with your business will depend on what your product was built with. There are multiple common ecommerce plugins available, if your business’s plugin is already developed you can be using Digi-ID in a few minutes. There are multiple common ecommerce plugins available, if your business's plugin is already developed you can be using Digi-ID in a few minutes. It is important to note that Digi-ID can also be used in conjunction with traditional authentication methods. For example, if a business owner does not want to use 2FA (“2 Factor Authentication”) or SMS authentication as an additional security layer, Digi-ID can be offered side-by-side with a username & password authentication method. The next practical, and exciting, use case of blockchain technology is Digi-ID. The underlying technology was created by Jared Tate, who recently sat down on CNBC CryptoTrader to discuss some of the exciting things going on in the DigiByte community. Tate is supported by a strong development team that is pushing the boundaries of the technology and finding practical use cases with a positive impact. 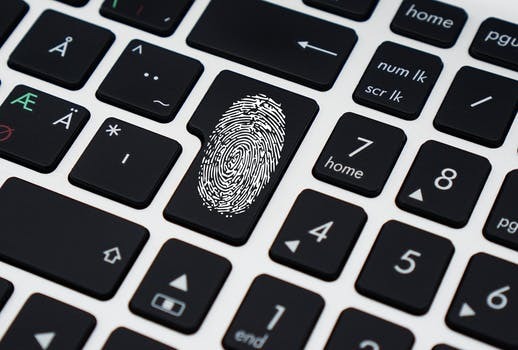 If you are a vendor looking to add additional security to your service’s authentication mechanism or you are looking to eliminate the multiple usernames and passwords in your life, this digital authentication protocol is available to assist.